Call Brave Law Center, P.C. right away if you are charged with a DUI (driving under the influence). We have the legal expertise and clout in the industry to get you the results you want. Don’t delay in calling our legal team, as this will only cost you more fines and possible jail time. Because we see these cases every single day, we know how confusing and stressful facing a DUI charge can be. And with 30,000 individuals each year arrested in Illinois for DUI charges (90% are first offenses), you can’t afford to place your future in the hands of anyone but the best. 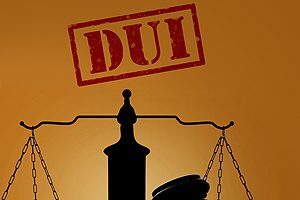 Without a qualified DUI attorney East Peoria IL can trust, you could face high penalties for a charge of this type. That’s why you need to call Brave Law Center for your free initial consultation. Our team is committed to providing you with the support, assistance and answers you deserve. Just remember, not all DUI cases only involve alcohol. A DUI charge stems from using any substance that impairs your ability to drive, such as prescription drugs and marijuana. If you face a non-alcohol DUI charge, you need a DUI attorney. Let us sit down and discuss your case to outline the road ahead. 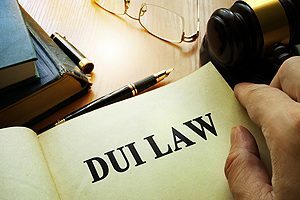 In the event you are charged with a DUI in East Peoria, call Brave Law Center for help, leaning on our vast experience with Illinois’ DUI laws. It’s our job to help you avoid jail time and penalties, especially in the case of a first offense. If this is not your first time, you may face license revocation and jail time. Don’t worry: we can assist you in gaining license reinstatement and access to safe driving courses. Avoiding jail time is also another one of our goals. Our DUI attorneys in East Peoria have vast experience in dealing with cases like these. If you find yourself in need of an experienced DUI attorney, contact Brave Law at (309) 685-7900. You can also send us a message online or email us at info@getbravelaw.com for your convenience.